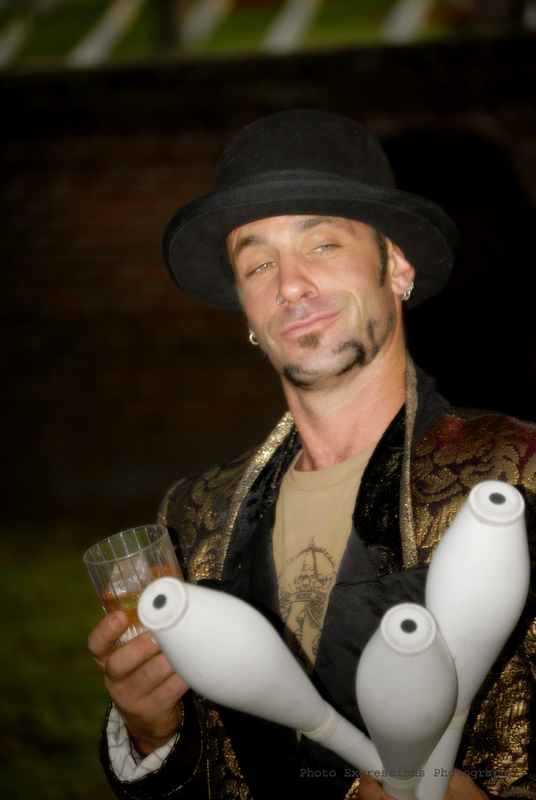 Variety entertainer, with a loud voice and comedic timing. 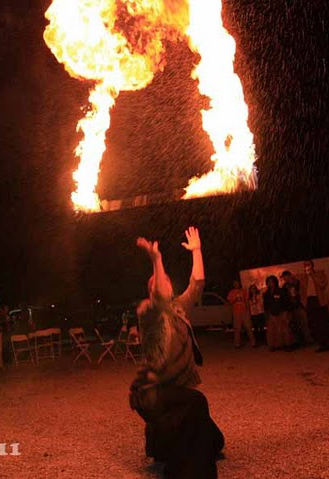 Fire Performer, Juggler, Sideshow artist, balancer, and object manipulator, using conventional props, and numerous common household objects. Performing in a variety of themes, including tribal, Pirate, Island, Gothic, Gatsby, and many more. Read More..
comedy, clowning, and Emcee work. 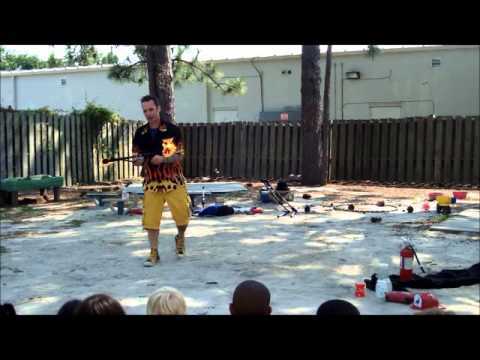 Performing for children is fun... You also learn crowd control in the process. .
fire performing / juggling fire. 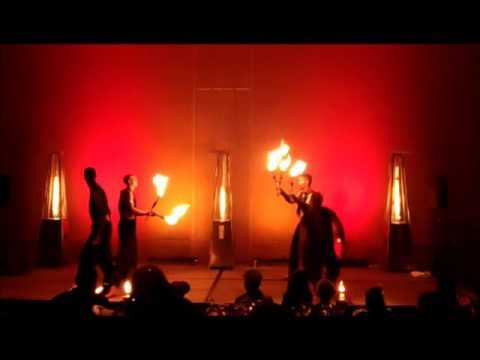 Feature Fire performances, juggling and cirque .